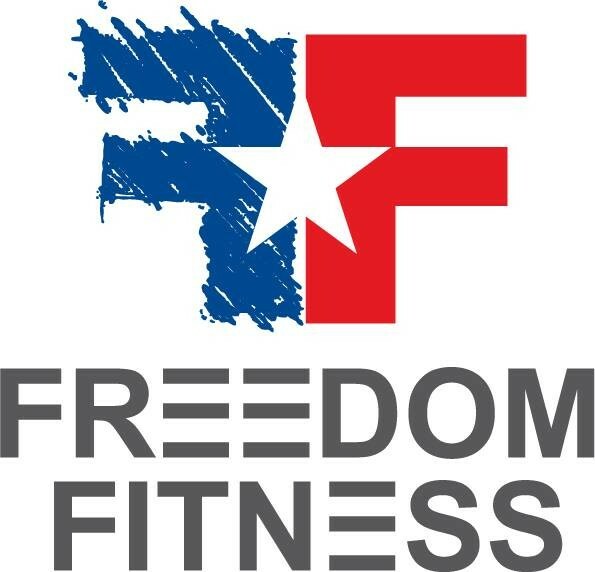 Start taking classes at Freedom Fitness Gym and other studios! Focusing on a combination of cardio, strength training, and abs/core work, these classes will work your whole body. The classes are High Intensity Interval Training (HIIT) in circuit training format - meaning, you'll be exercising the whole class with only a few short breaks. The class includes a warm-up and cool-down. Bring a water bottle and make sure you've eaten recently so you have energy for a tough workout. AK was so encouraging and energetic! She made the class fun while still providing a challenging workout. Challenging but fun class. Christion is excellent with addressing technique and form and wants you to get the best workout you can. All levels can join since he provides exercise modifications. Always a tough workout with Aliysha! A little slow paced, but good workout. Instructor focused on form and quality. Christion is an amazing instructor - very patient, very clear on instructions, and is constantly making sure everyone is using the right form and challenging themselves. Christion was very patient and attentive to me. I really like how he instructed as I have been out of practice. I am looking forward to taking his class again. great vibe and welcoming! wish there was more attention on form and how to properly do exercises. This class was great! Everyone is really nice and helpful to each other. The facility is clean and easy, free parking out front. Looking forward to training at freedom fitness again soon!